Welcome to Healthy Hair by Lisa Hammond. The integrity,healty and managebility of your hair is my top priority. Healthy hair is the key factor for achieving the optimum cut, color and style. Your healthy hair is my passion,and is an expression of your style. My goal is to help you express yourself with quality hair colors, and products that are formulated for the perfect condition of your hair. Come into the salon, sit back, relax in a friendly ,family oriented environment, as we go through a thorogh consultation to acheive your desired look. How many times a week do you put your hair in a ponytail, or a twisted,scrunched up bun? Then start combing through Pinterest , Instagram & Google Images looking for a NEW color, cut & style. We all have them, bad hair days, they make us frustrated and wishing we could shave our heads and start all over. 24 years ago as I was starting my cosmetology career I quickly realized that I had a passion for making others feel transformed and beautiful. I chose Redken and became a Color Specialist and then Master Colorist, the education I recieved from some of the most reknown artists in the industry is priceless. 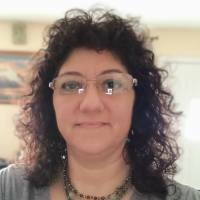 I enjoy passing to you the same education and passion to help you build and maintain a healthy relationship with your hair. Transformation is a process and the outcome is always more beautiful. 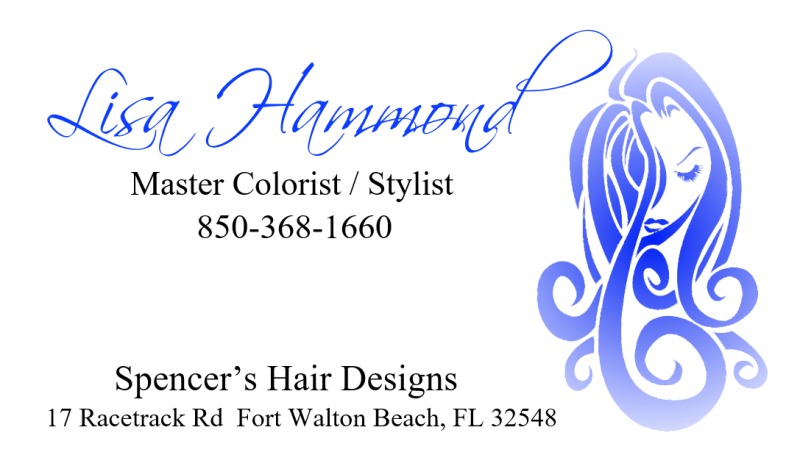 I operate my business in Spencer's Hair Designs, locally owned and in business for over 24 years. We are a friendly, family oriented salon , where you are definately welcome when you walk in.